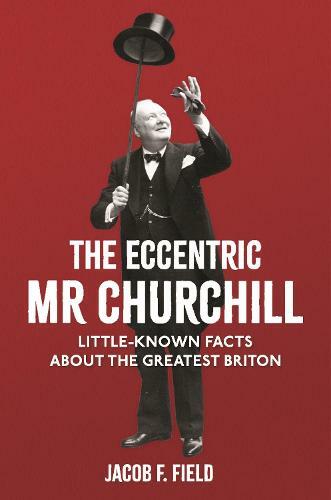 This fascinating and highly entertaining book contains little-known anecdotes, facts and details from the life of Winston Churchill, the 'man of the century' who, in 2002, was voted the Greatest Briton of all time. As well as providing a new insight into the epochal historical events that Churchill was a part of, it documents some of the lesser known moments of his life, as well as intriguing facts about how he lived and worked, his friends and enemies, loves and hates. Did you know that: - Churchill invented the 'belly band' around cigars? - A duck-billed platypus - named Winston - was sent from Australia to join Churchill's menagerie at Chartwell? - He escaped from a POW camp during the Second Boer War? - He was a handy bricklayer in his spare time? These and many more extraordinary facts are detailed in this book. It will provide even the Churchill aficionado with another perspective on the great man, who remains a figure of fascination for millions worldwide.